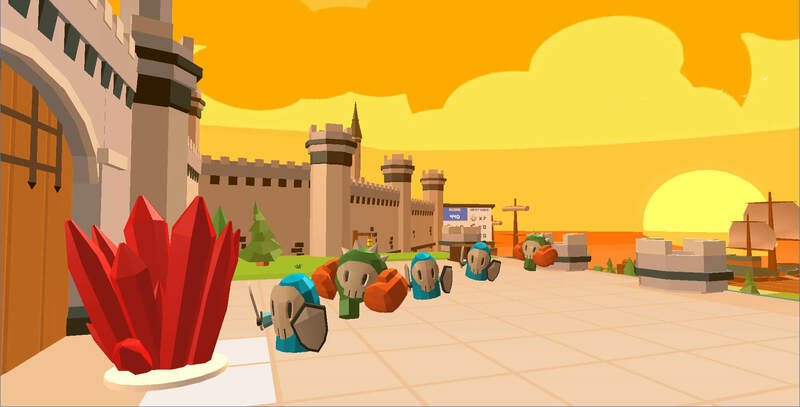 Towerland is a first person shooter infused Tower Defense game. You build your defensive structures, but when the situation gets intense you can grab a weapon as well. Target platforms are GearVR and Daydream, but the low specs of the game make it plausible on even weaker systems too. Get your Towerland as fast as you can! Subscribe here to win a Towerland game key and get news and updates about the game! - Build a maze, to hinder the movements of the enemies! - Each wall element serves as a tower platform as well. - Platforms that have no tower on them may serve as "bunker" for the player to shoot from. - Protect you red crystal! - Cretures can come from many directions! - Watch out for parachute units! - Use your weapons, combine them with the towers! 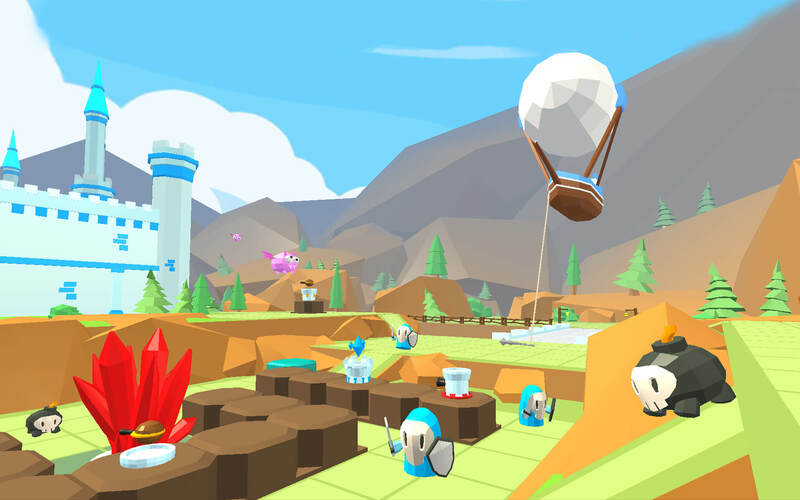 There is a lot of tower defense game, we have several action games in VR, also we have dungeon builder games, but the mix of these genres can be a special experience for the players. 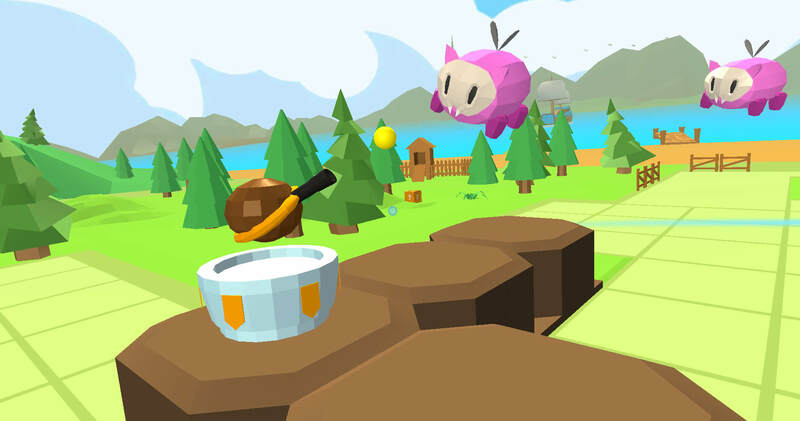 The game can be among the first to create a cross-platform multiplayer game for virtual reality. We are still working on the PvP system, but the first step for the cross platform playing is ready. We want to give a lot of space to use your creativity. You can decide, how you build up your maze, where you want towers and traps. If you want, you can search and use extra weapons, but you can finish the game without them too. © 2017 Nemesys Games. All Rights Reserved.